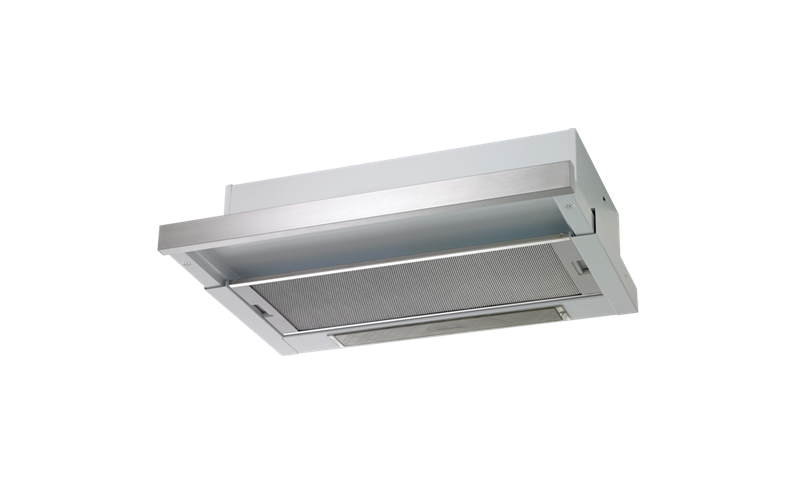 Slideout Rangehood is rated 4.3 out of 5 by 3. 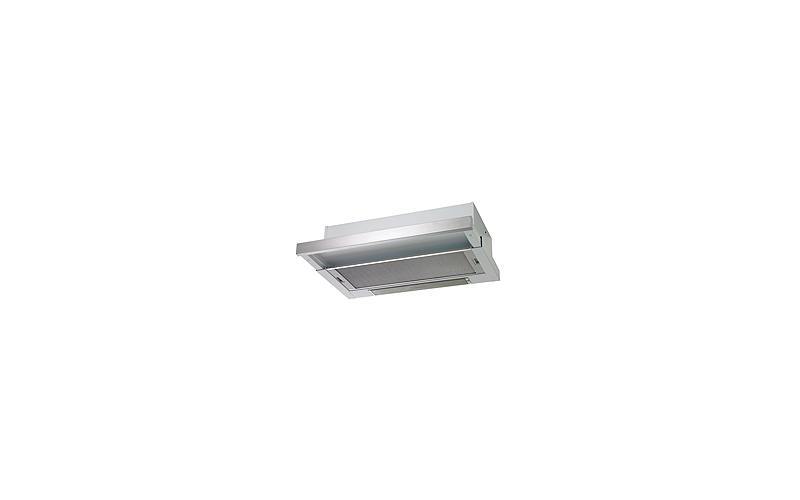 A stainless steel slide-out rangehood with 1 fan, 2 fan speeds, auto activated push-pull controls and 600mm in width. Rated 4 out of 5 by Anonymous from Original rangehood delivered was damaged, but Electrolux replaced and refitted it within a couple of days, with no arguments. Rated 4 out of 5 by jemmie from Sleek simplicity Since purchasing my rangehood am pleased by its effectiveness and relatively quiet operation. Rated 5 out of 5 by Livvy45 from Easy installation, good lighting I bought this a month ago and it is easy to use, like the auto activated push pull controls.